We call this ”Holiday leather” coat. A combination of cotton gauze and light & soft steer hide leather. Great for this early Autumn. If you need more information, please visit and search this item in our online store. 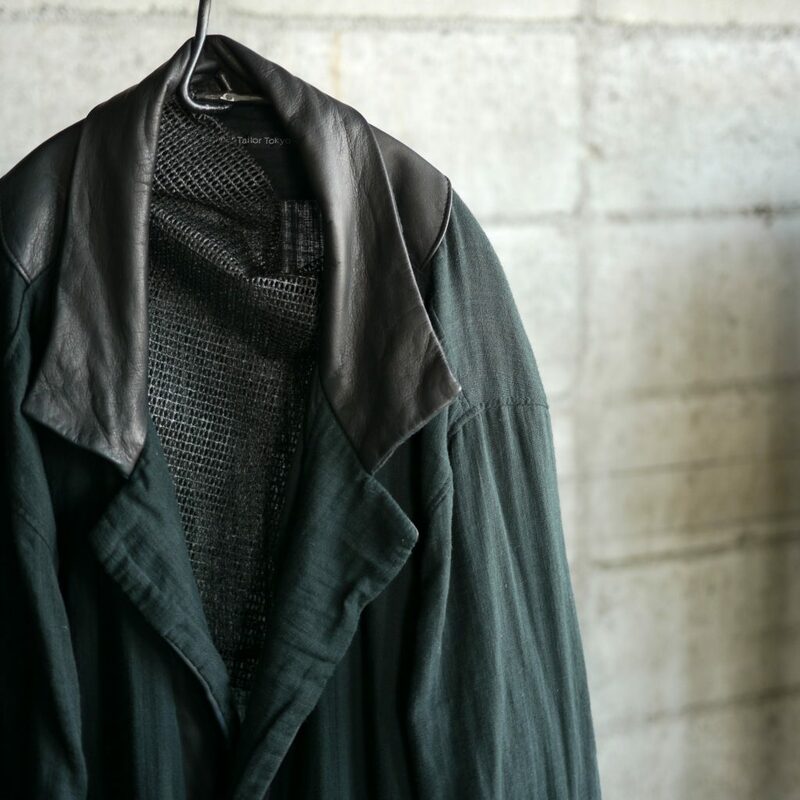 This entry was posted in Himeji Salon, Leather Wear. Bookmark the permalink.